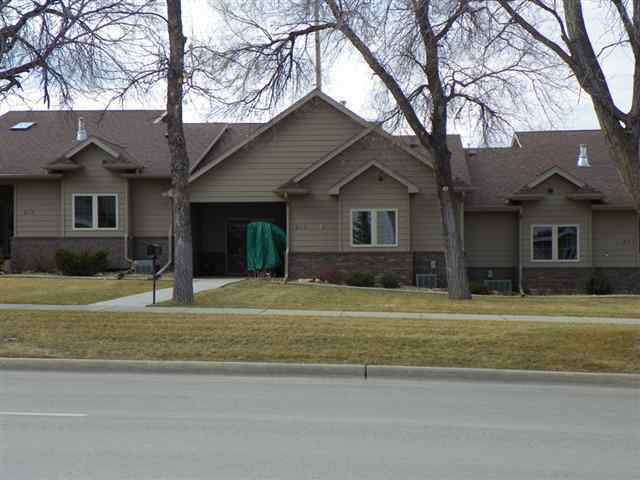 Call or Text Listing Agent - Sue Cramer - The Real Estate Center of Spearfish - 605-645-2391 for more information. Well Maintained...Three bedroom, three bath, townhouse within walking distance of the University. Open floor design with vaulted ceilings in kitchen, dining and living room. Corner gas-log fireplace in living room with patio doors to covered patio. Main floor laundry. Large family room/rec room in the basement. HOA $175/month includes, snow removal, lawn care, exterior maintenance & insurance, as per covenants. Buyer is responsible for verifying all information on this MLS document.